Intra data center traffic increases very rapidly as a result of cloud computing and virtual machines. To cope with this trend, data centers have a strong need for high capacity low latency switching matrices with low power consumption. The EUROSTARS project OLYMPICS will prototype an InP based 8×8 cross-coupled optical switching matrix with these capacities. The data format will moreover be compatible to current networks which makes that the traditional electrical ethernet switches can be easily replaced by the future-proof energy efficient optical matrices developed within the project. 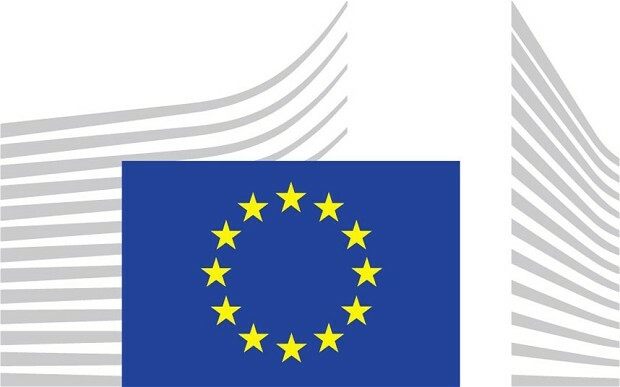 As initiator of the project, SMART Photonics is coordinating the consortium activities. We are instrumental to the design and committed to the manufacturing of the high precision Photonics Integrated Circuit part of the assembly and the associated spot size convertors. 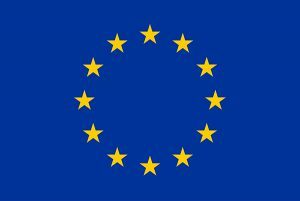 To unlock the full market potential, SMART Photonics will deploy its competence for the development of an initial o-band version. 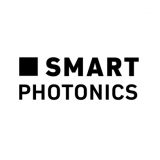 SMART Photonics is coordinating the OLYMPICS project, combining our skills and knowledge with that of some key international partners: TU/e in The Netherlands and ETRI and COWeaver from South Korea. 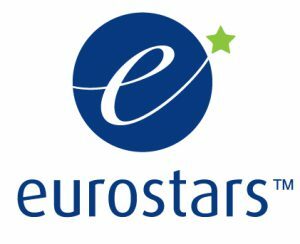 This project has received funding from the Eurostars-2 joint programme with co-funding from the European Union H2020 research and innovation programme.